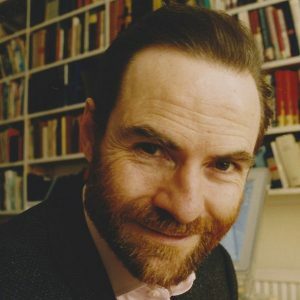 Timothy Garton Ash is Professor of European Studies in the University of Oxford, Isaiah Berlin Professorial Fellow at St Antony’s College, Oxford, and a Senior Fellow at the Hoover Institution, Stanford University. He is the author of nine books of political writing or ‘history of the present’ including The Magic Lantern: The Revolution of ’89 Witnessed in Warsaw, Budapest, Berlin, & Prague, The File: A Personal History, In Europe’s Name and, most recently, Facts are Subversive. He writes a widely syndicated column on international affairs in the Guardian and is a regular contributor to the New York Review of Books, amongst other journals. He is currently working on a book about free speech in the age of mass migration and the internet and leads the 13 language Oxford University research project Freespeechdebate.com. Awards he has received for his writing include the George Orwell Prize.